Synchronize the time of your computer with the Minecraft time. Time Keeper 1.7.2 is a mod that allows time synchronization between the game and your computer or, what is the same: the actual time of the location (country, region or city where your computer is), will now be the same time in Minecraft. This will happy all of those who were looking for more realism in the game. This mod can be used both in our individual plays, such as on a server with friends. 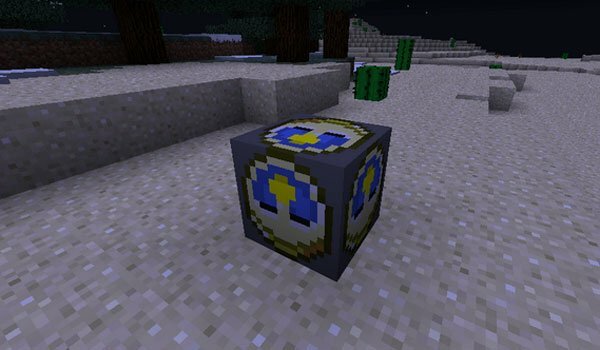 The mod adds a single block with a clock drawn on it. To get the mod into action, we just place the block on the floor and immediately the synchronization will be completed. From this point we can not change the time of day, so we remove the block for it. How to install Time Keeper Mod for Minecraft 1.7.2?